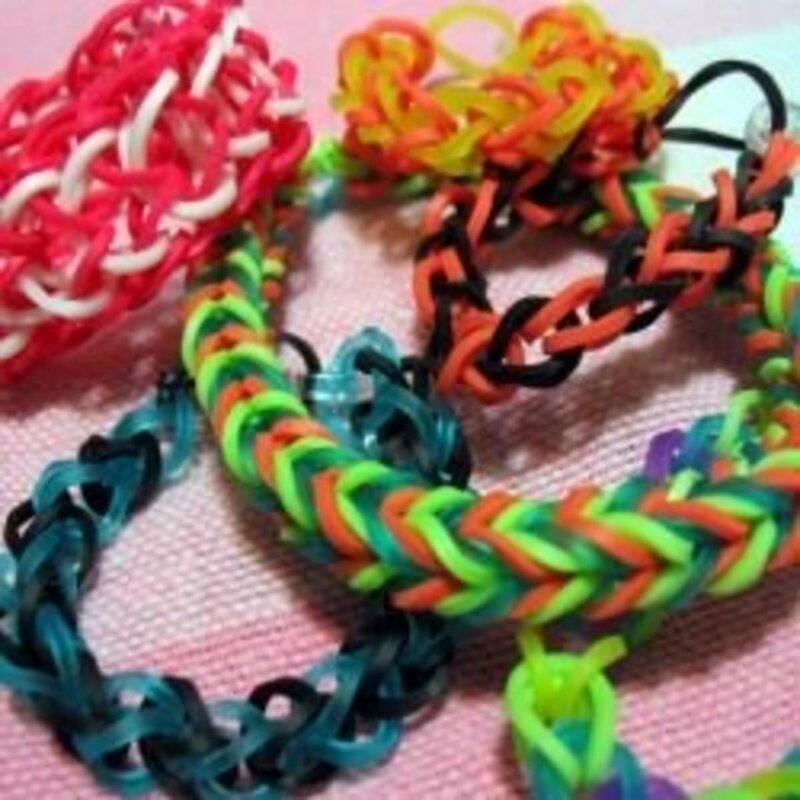 How to Make Rubber Band Bracelets - Without the Loom! I just love the Fall, and we like to celebrate it with tons of great crafts. But sometimes doing crafts with your kids can get really expensive. 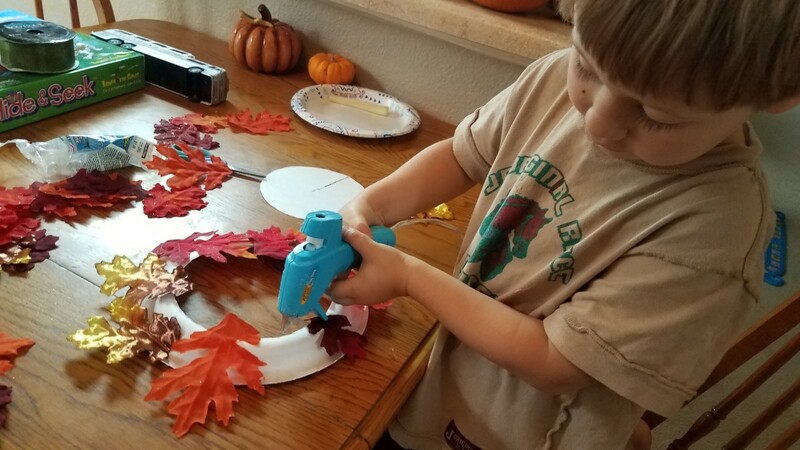 With these 13 cheap and easy Fall craft ideas for kids, you can do some amazing crafts with your kids for pennies with just a few basic items. 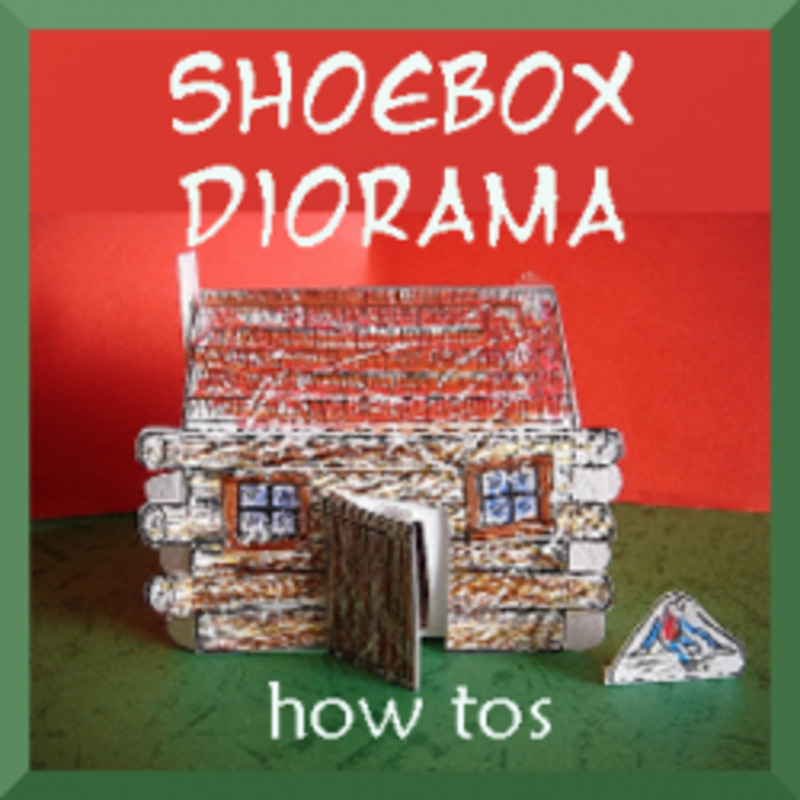 Easy craft projects for boy scout camps and for boys to make and sell. 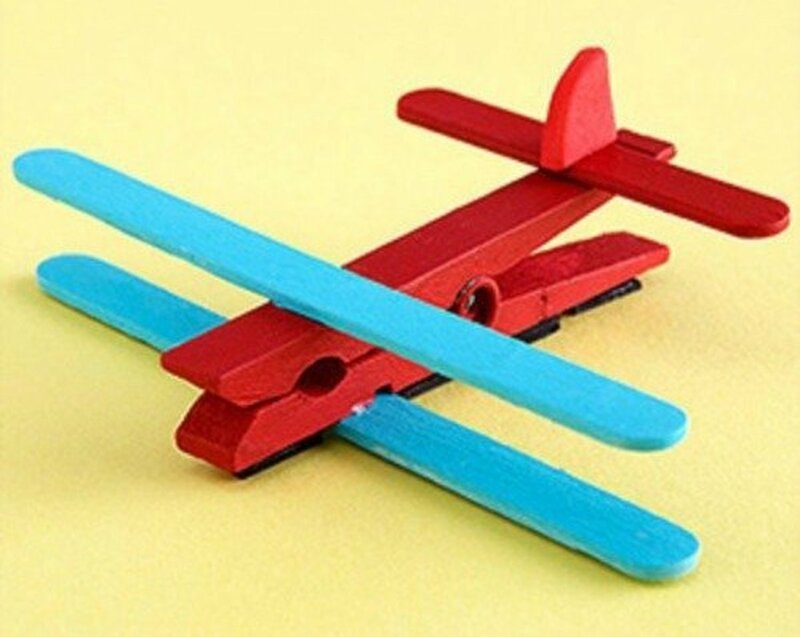 Simple, fun and easy crafts that boys will enjoy. Craft projects especially for boys to make. It's easy to make rubber band bracelets without using a loom! This article shows how to make several different rubber band bracelet designs. Thanksgiving is all about spending time with those you love. 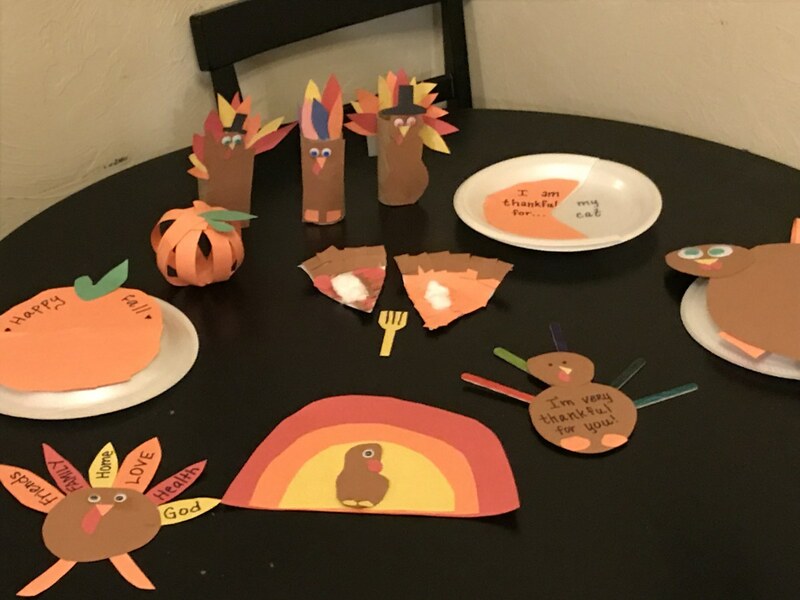 It’s also a great time to do fun crafts with kids. These simple crafts are super easy to make and even more enjoyable to play with and show off to the rest of the family! 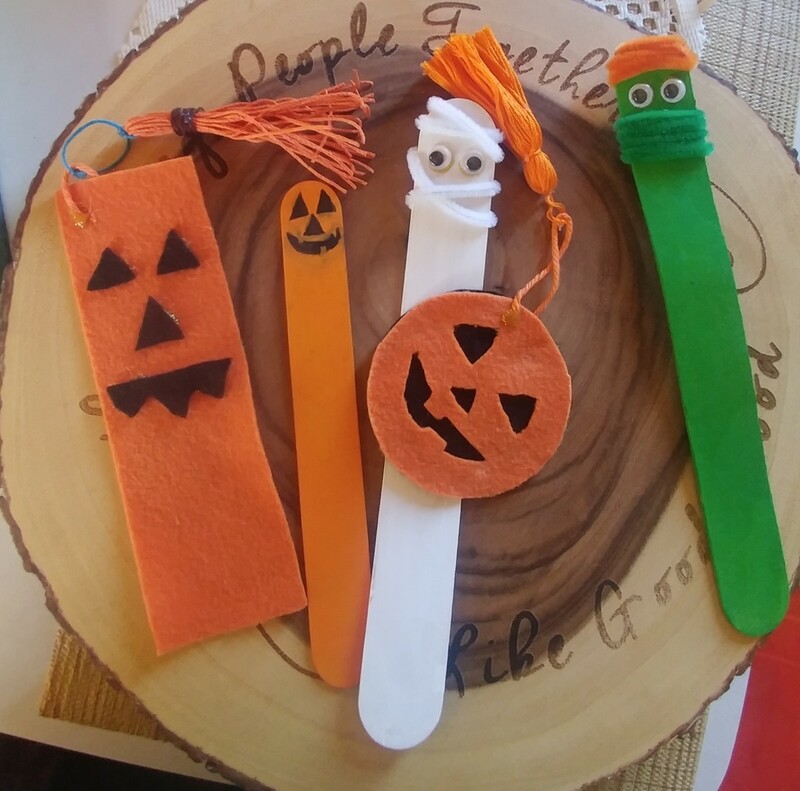 These three DIY Halloween bookmarks are easy to make and a lot of fun. 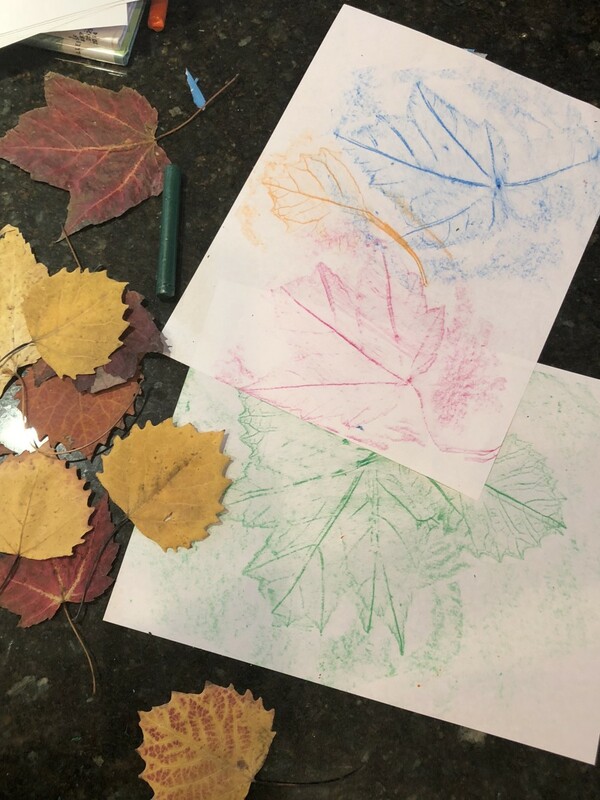 Making leaf rubbings is a fun and quick craft you can do with kids, and you most likely have the supplies at home and in your backyard! 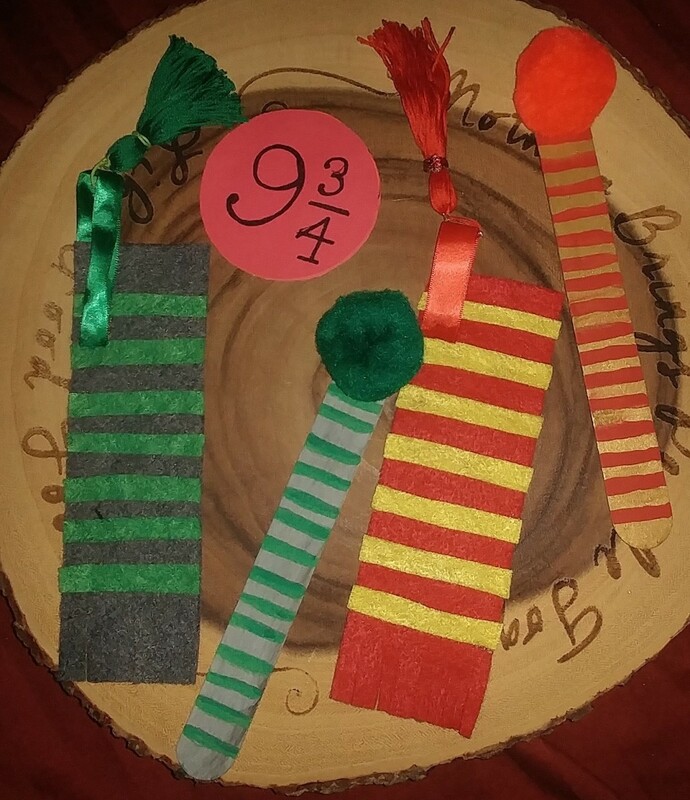 Crafting a house colored bookmark is a lot of fun for any Harry Potter fan. Here are three tutorials for making Harry Potter bookmarks. Try this engaging craft project for younger children. They'll learn how to make a homemade ribbon or bow. 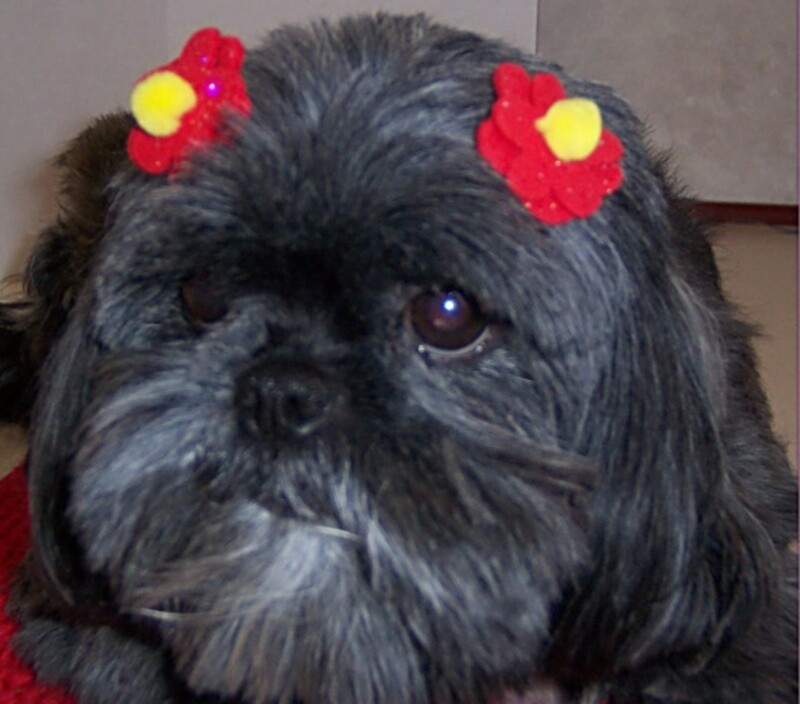 The end result is a fun design they can use to add variety to their doll's outfits or try on a pet's head! 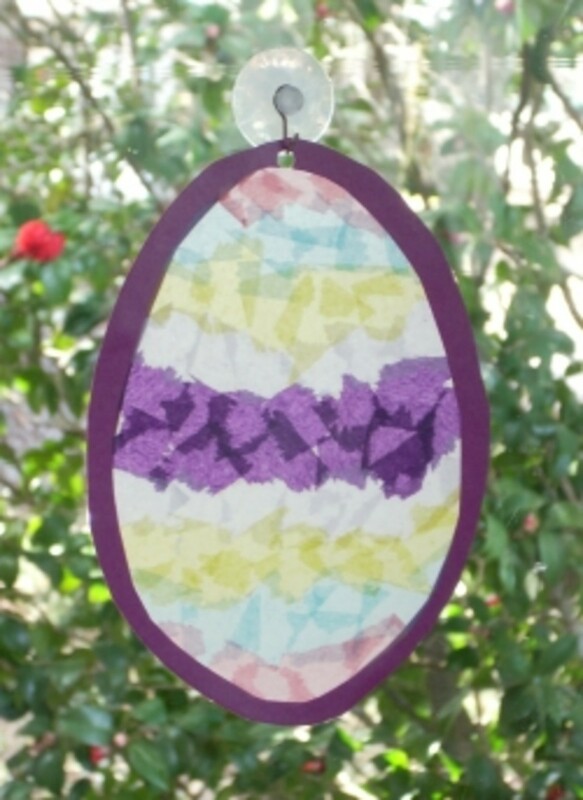 Step by step instructions and photos are provided in this easy tissue paper suncatcher craft tutorial. It's perfect for kids of all ages. 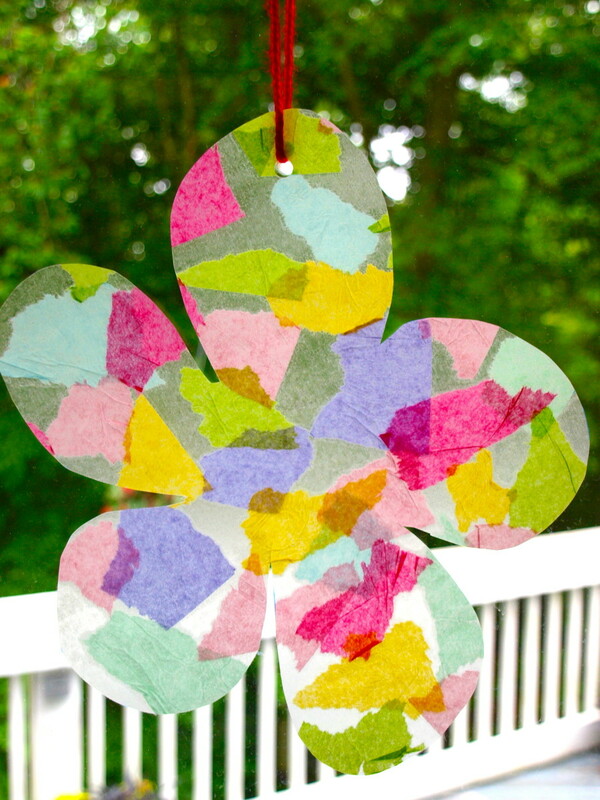 Here are a variety of spring craft ideas for kids! I've included a wide variety of spring topics including birds, flowers, insects, vases, wreaths, and more. Welcome spring with a craft project or two! Search through 60+ crafts that would be fun for teenage girls! They can make them just for fun or to sell. 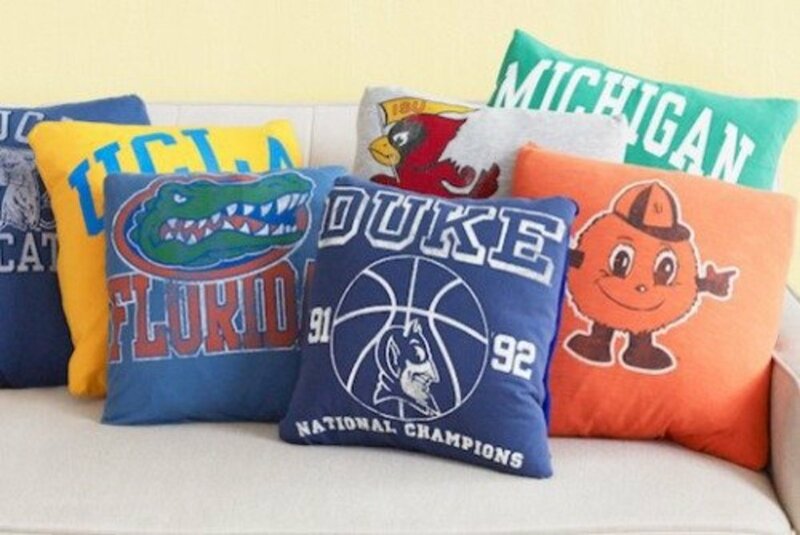 Decorate the bedroom, make bff gifts for friends, and more! 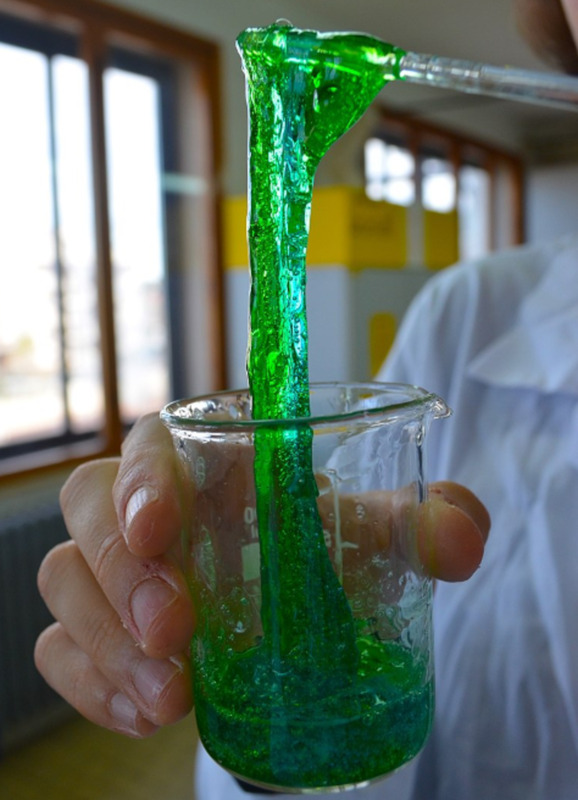 Kids love making and playing with slime! These easy recipes will keep them busy for hours. 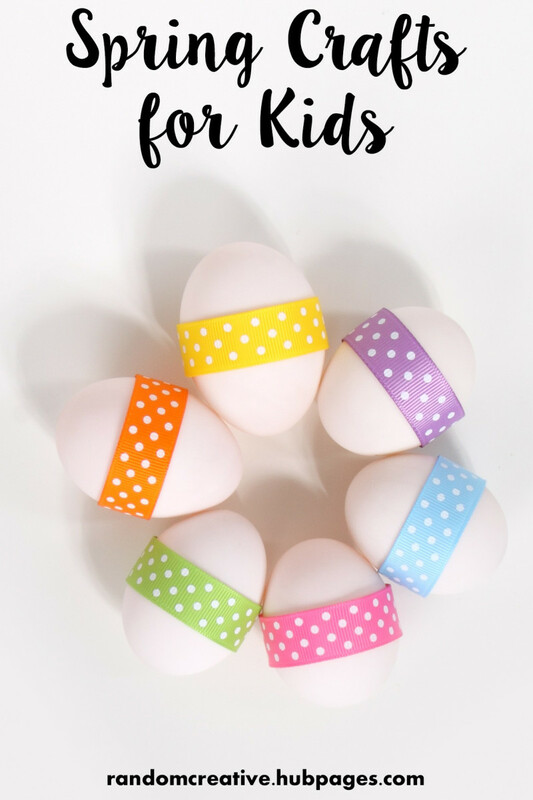 Easy, fun Easter crafts for all ages. Looking for a fun and simple homemade craft? 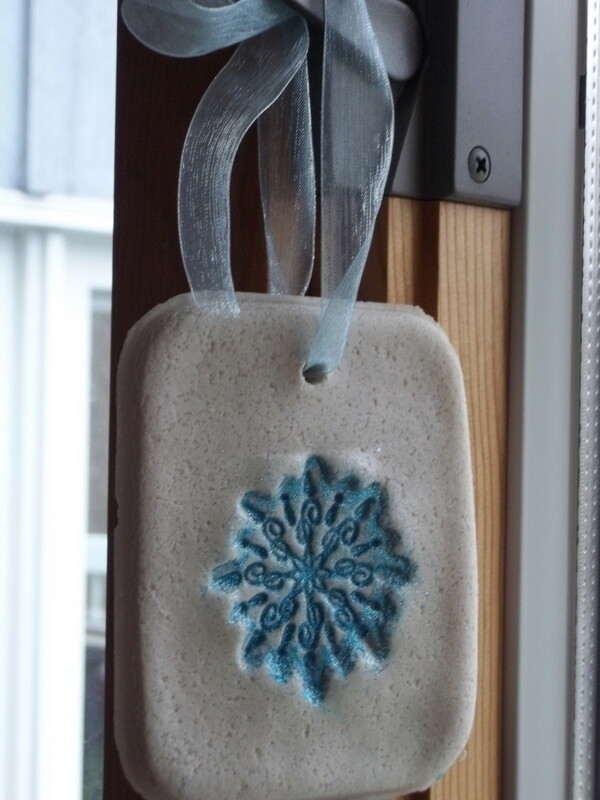 Try crafting with salt dough. Here's an easy recipe and fun craft projects to try. These Halloween treat jars are a fun crafting project to celebrate this spooky season. 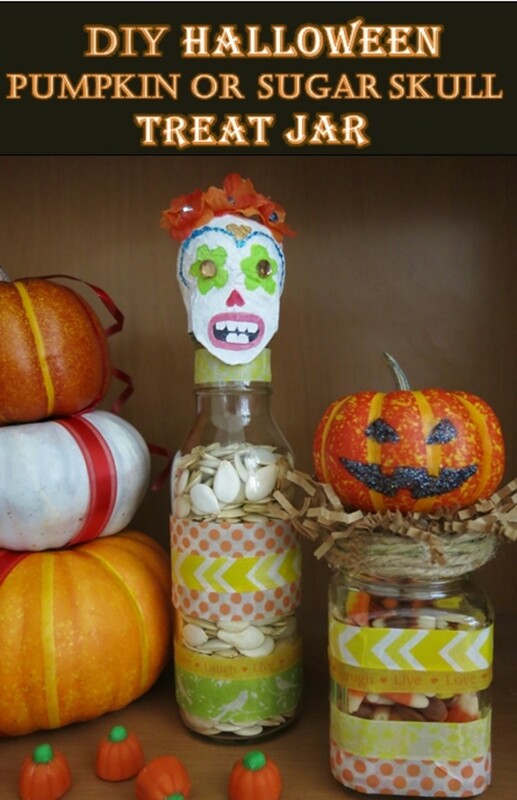 The pumpkin jar is an easy project for young children, and making the sugar skull jar is a fun way to teach children about Day of the Dead. 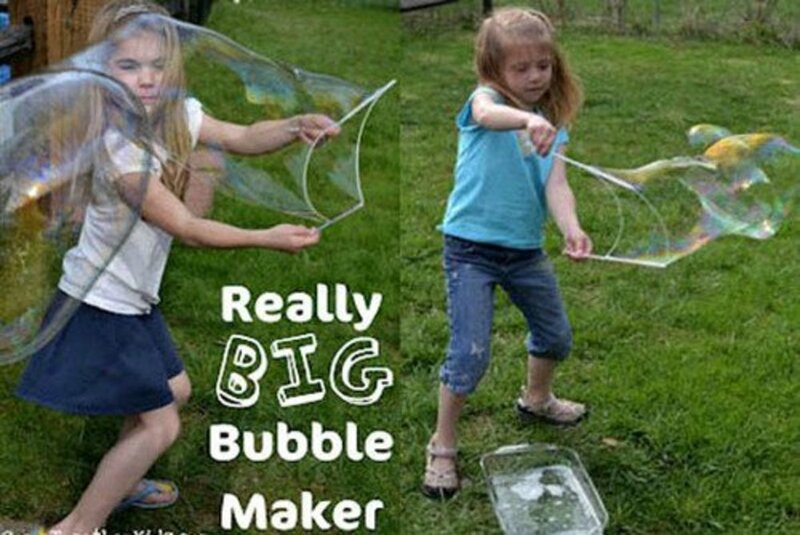 Great outdoor, nature and camping crafts for kids and adults. Plan adventure, birthday or camping themed parties with these backyard camping craft ideas and activities.